I’m sure you’ve heard by now that North Carolina-native Julius Peppers officially retired from the NFL. I know what you’re thinking – this is a parenting website, not ESPN. Who cares? Well, I can’t believe I’m writing this, but I kinda do care. I mean, I really do care (but don’t ask me to quote any sports stats – I’m out). First of all, think about it. He’s almost 40. That means he was one of the last of Generation X in the NFL. That means Gen X’s childhood dreamers are retiring. That’s big. But there’s more than that. You see, Peppers holds a special place in my family’s heart and home. My husband and I were seniors when he came to UNC-Chapel Hill back in ’98. He ended up being on both the football and basketball teams at UNC, which continues to amaze me. How can someone be THAT athletic?! I never met him or even came across him on campus, but he was always one of “us” – a North Carolina kid who made it to the big leagues. And stayed. A really long time. He got drafted by the NFL and played for 17 years in a sport that usually retires players in their twenties. In fact, he’s the only athlete in history to have played in both the NCAA Final Four AND the Super Bowl. 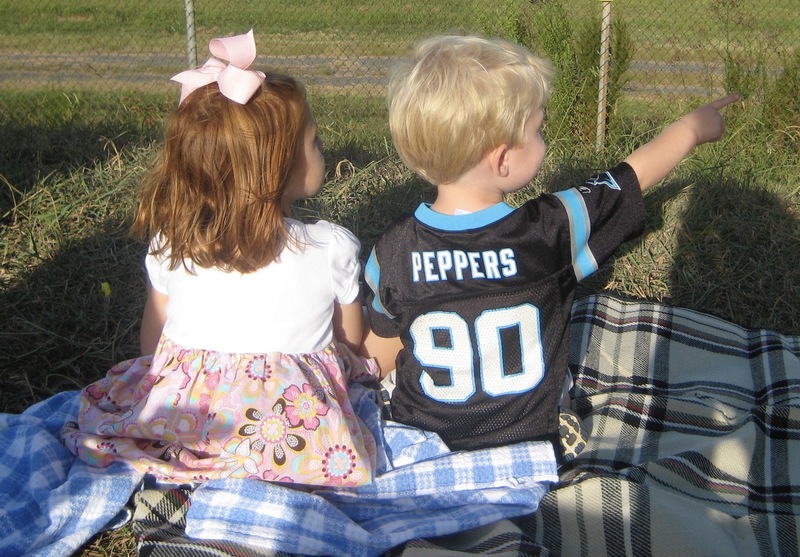 For the last 17 years – no matter what jersey he was wearing – we have cheered loudly for Peppers because that’s what you do – you cheer for the hometown kids (go, Elijah Hood!). Especially the hometown kids like Peppers. I’ve always loved Peppers because he was “one of us,” and he seemed like a nice guy. But when my husband sent me this post that Peppers wrote, I loved him even more. And already miss him more. It got me thinking back over the last 20 years. 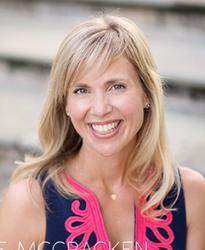 I barely understood what the Internet was back in ‘98, so you bet I had no idea what life had in store for me, my husband, or Peppers – or that we would end up connected for life. 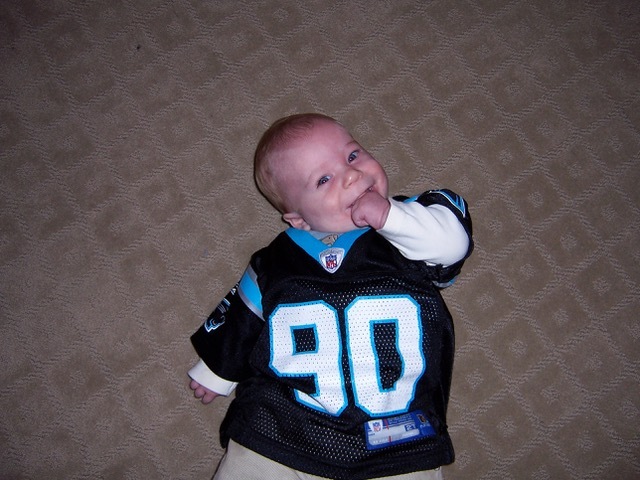 You see, back then I had no idea – NO IDEA – that one day my two-year-old son (who’s now 13) would insist on wearing his #90 jersey to church and would refuse to wear anything else for a solid year. A year! You know what that means, right? I washed, dried, and folded #90’s jersey like a bajillion times. See? Peppers and I have a connection. Basically, we are best friends. 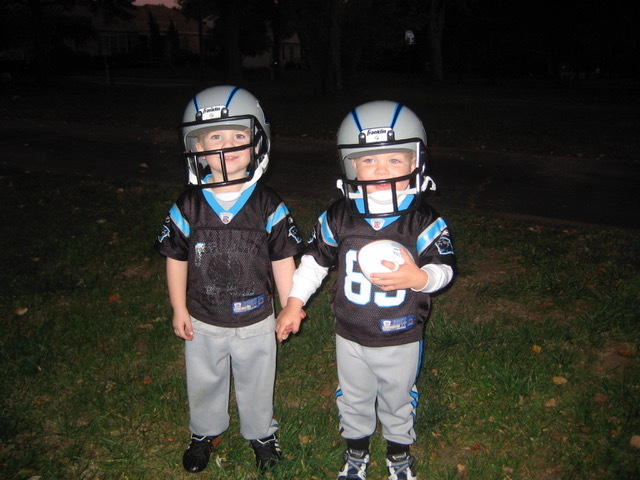 I also had no clue that I would have two more boys who would wear the same jersey. That it would get worn so often and so many times that the numbers would disappear like Michael J. Fox’s siblings in Back to the Future. I didn’t know that I would eventually sew a quilt with my own two hands with said-jersey or that I would go on to buy that same number 90 jersey in bigger and bigger sizes. (I also didn’t know how much laundry I would do.) I also didn’t know that most of our family photos from those early years would include someone in a #90 jersey. I didn’t understand what it meant to raise boys – or kids for that matter – with big dreams and big hearts. But now that I do, it makes Peppers’ accomplishments that much more awesome. My husband and I have “grown up” and become parents of four with Julius Peppers playing football in the background. We kinda always thought he’d be there on Sunday afternoons just like you always think you (and your laundry) will be wrinkle-free and fresh. Then, you know how the story goes: suddenly you’ve got Crow’s feet, your husband has grey hair, and guys that are crazy close in age to your daughter are playing NFL on the big screen in your family room. It’s swift and mighty, my friends. I don’t know all of Peppers’ stats and percentages – I’m too busy knowing all the twists, turns, and potholes in my carpool labyrinth – but, I do know we’ll miss him. Not just because he’s a Carolina kid, but because he’s the end of an era – for the NFL and for my family. He symbolizes my youth – my years as a young professional, a newlywed, a mother of babies and toddlers, and a sew-er of quilts – all of which are now in the graveyard of my younger self (wish I could say the same for laundry). In his post Peppers mentions that if he would’ve known that it was his last time in the Super Bowl back in 2003, he would’ve appreciated it more. I get it. If I would’ve known it was my last time to pick up that squishy two-year-old in a tiny Peppers jersey, I would’ve squeezed him extra tight for extra-long. And I never would’ve fought him to change clothes. Peppers – I hope you know how much we’ll miss you. I hope you know how much fun you’ve made being a Tar Heel and a North Carolinian. We are proud of you and all that you accomplished. Thanks for working hard and staying humble – especially when it’s so easy to do neither. Good luck as your enter the next chapter in your life, and I promise I’ll never complain about folding your jersey again (yes, size 12 is still in our rotation). Smarty Steal Alert: BOGO at Sky Zone!